Condensation and the associated black mould spots blight many UK homes. Controlling humidity and condensation in homes is an essential part of the safety and maintenance of any building. 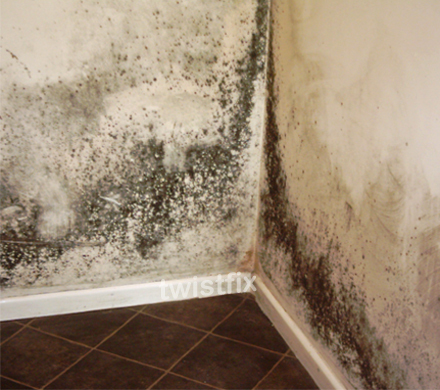 If not given the necessary attention, condensation can quickly lead to damp, mould and rot. Not only can this cause damage to the property and reduce its value, moulds represent a significant risk to human health. Spores from black mould fungus are easily inhaled by humans, causing a variety of repertory problems. Mould removal can be a costly problem so it is best to prevent it happening in the first place. There are several ways in which you can manage humidity to reduce condensation. 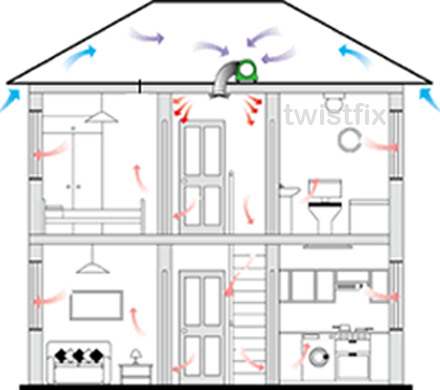 Rooms should be kept warm and properly ventilated. To help prevent warm moist air moving to colder areas of your property it is important to keep the room doors shut and windows open when cookin, washing or bathing. At colder times of the year it is advisable to keep some heating to keep the air temperature warm. It can be tempting, particularly on rainy days, to cover radiators with laundry to dry. This is unadvisable as this will increase humidity and allow moisture vapour to condense on cool surfaces. 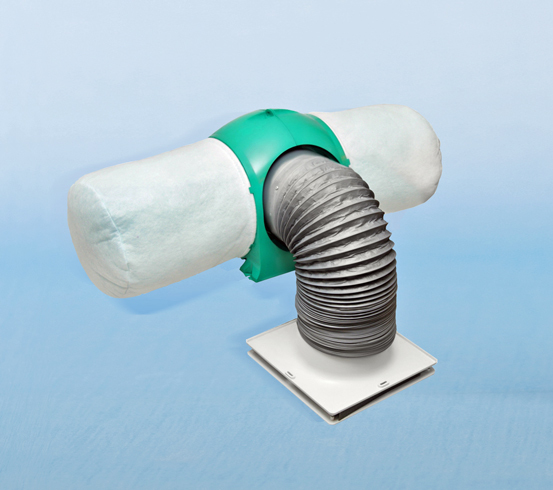 The use of positive input ventilation systems help to gently expel moist humid air, replacing it with fresh dry air. Having a porous structure, the paint film absorbs condensation during periods of high humidity. Then, when the humidity drops, it releases it back again. The absorption capacity of the paint film increases according to its thickness. The versatile anti-condensation coating is applied as normal emulsion pain. Coverage should not exceed 5m2 per litre per coat. Two coats form a standard application except in severe conditions where up to 4 coats may be needed. As with emulsion paint you should only attempt to apply successive coats once the previous coat has completely dried. As the coating cannot be scrubbed or painted over once applied, surfaces may need to be primed. This particularly applies to metal surfaces. For more information on humidity control products to combat condensation in homes contact us on 0845 123 6006 or email sales@twistfix.co.uk.